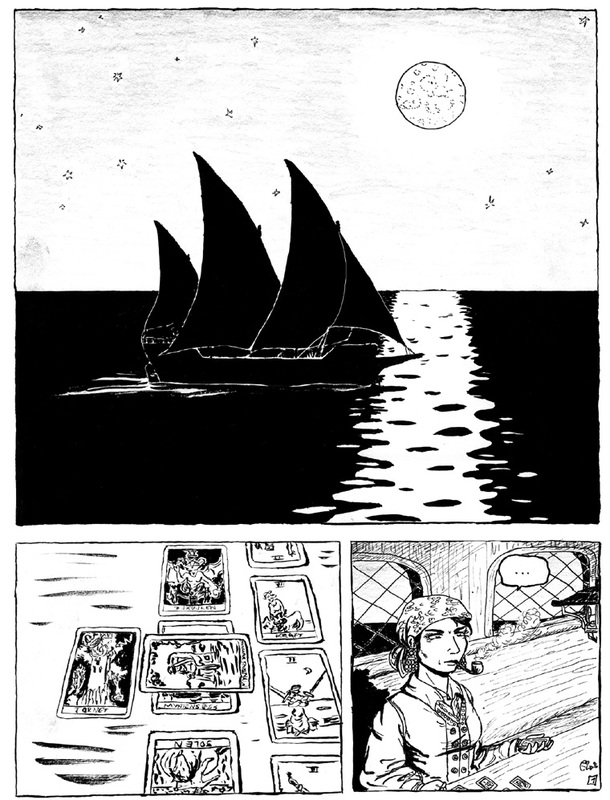 I started drawing this comic back in 1996, in order to learn how to draw comics. Whee! 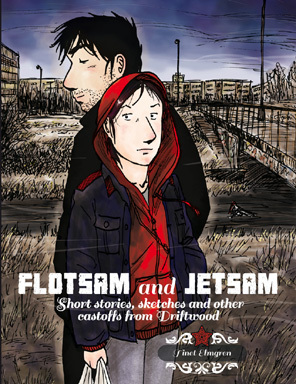 It’s wonderful to find this comic again, so many years after it had finished. 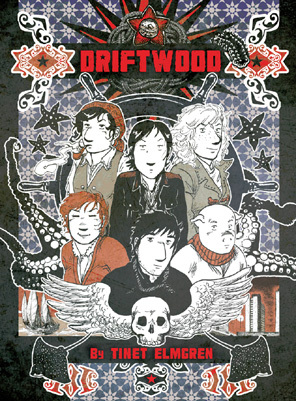 Driftwood was always close to my heart – and my politics, at least initially – and there’s a powerful nostalgia to it now. I’m so happy to see it still on the net! It’s time for another readthrough, I think.